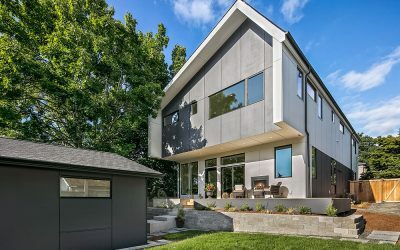 New modern masterpiece in the heart of Denny Blaine. 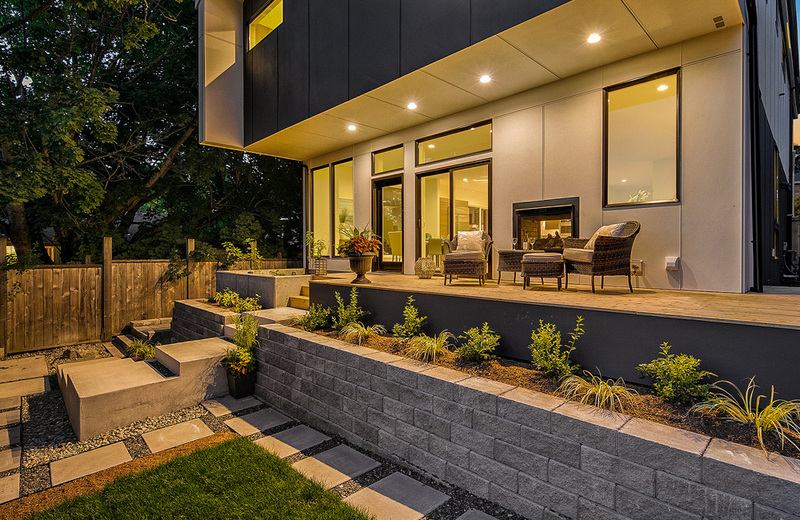 The style & exquisite craftsmanship will capture your attention from the moment you walk in the front door. 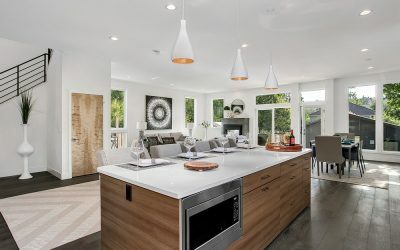 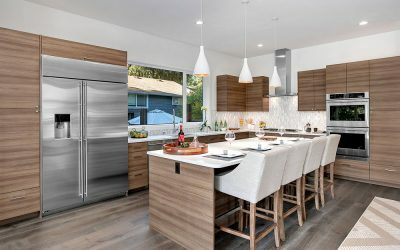 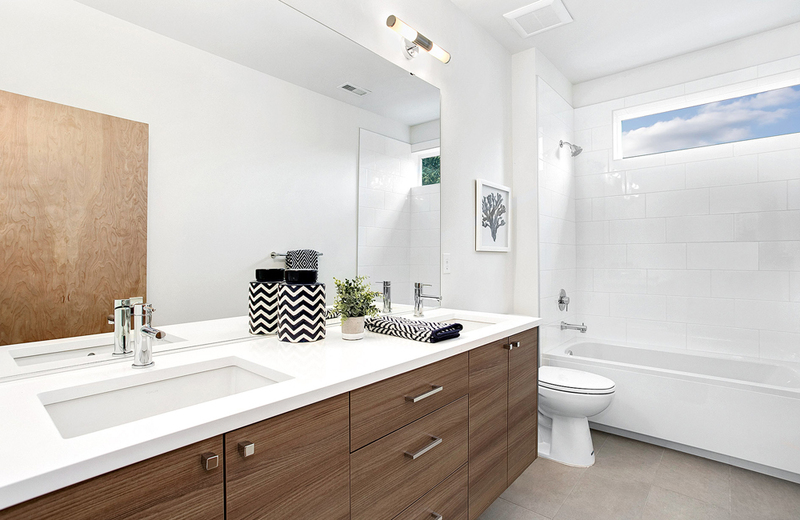 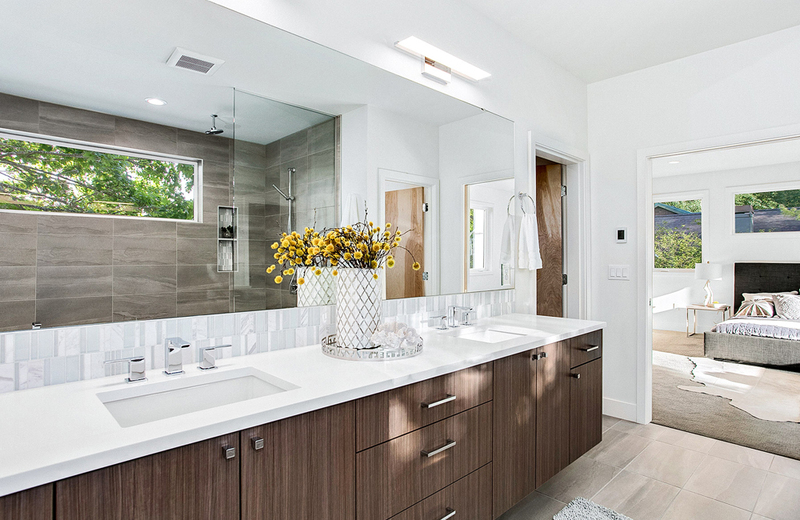 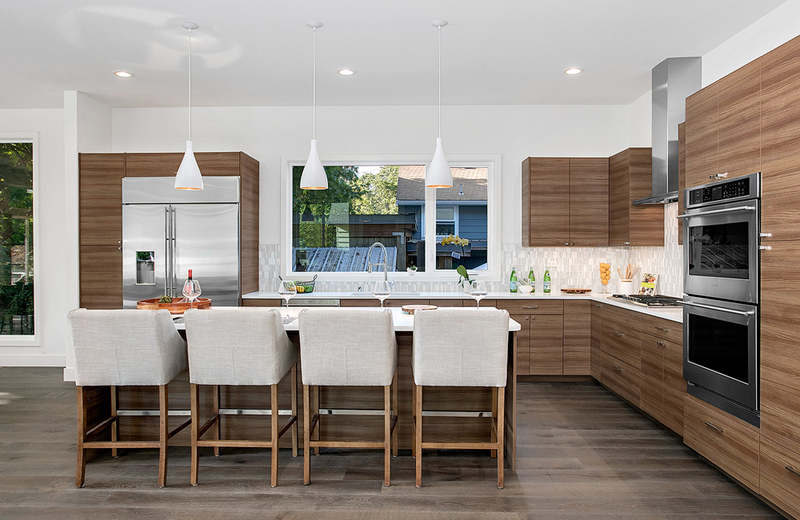 Featuring high-quality systems, fixtures & appliances that prioritize technology & energy efficiency. 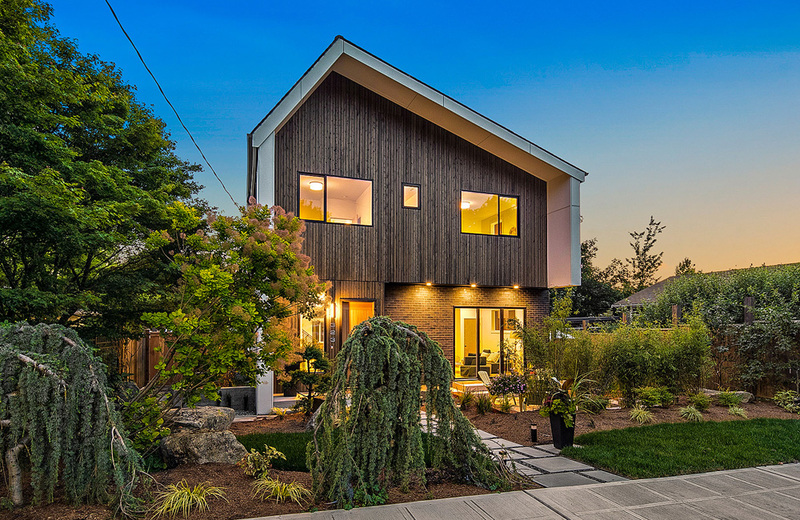 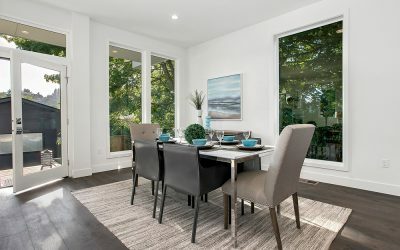 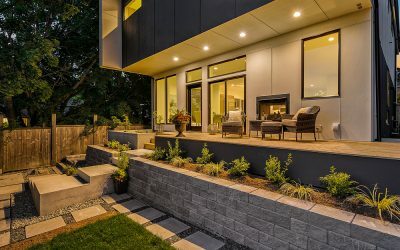 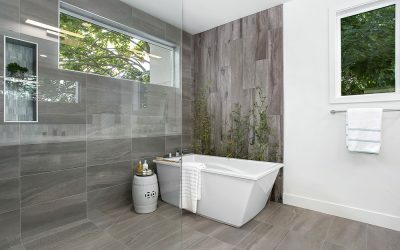 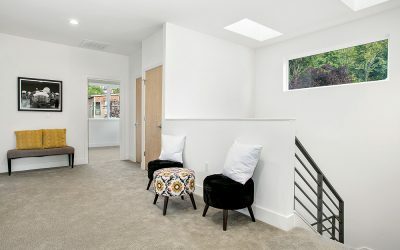 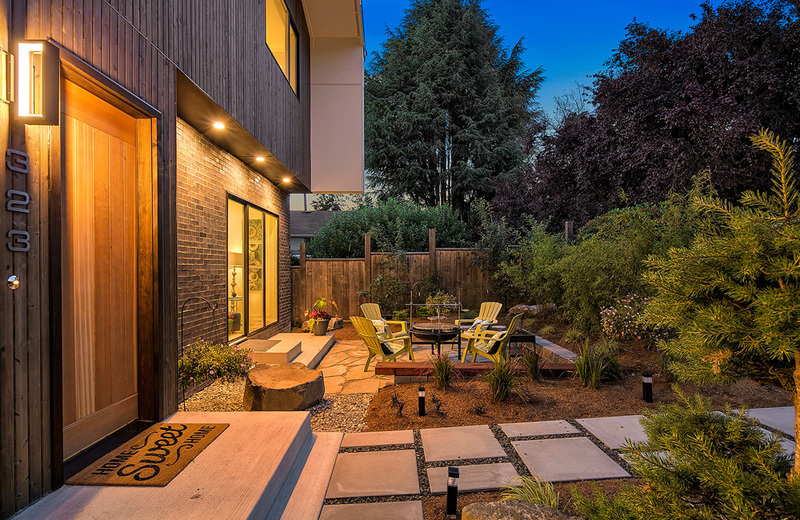 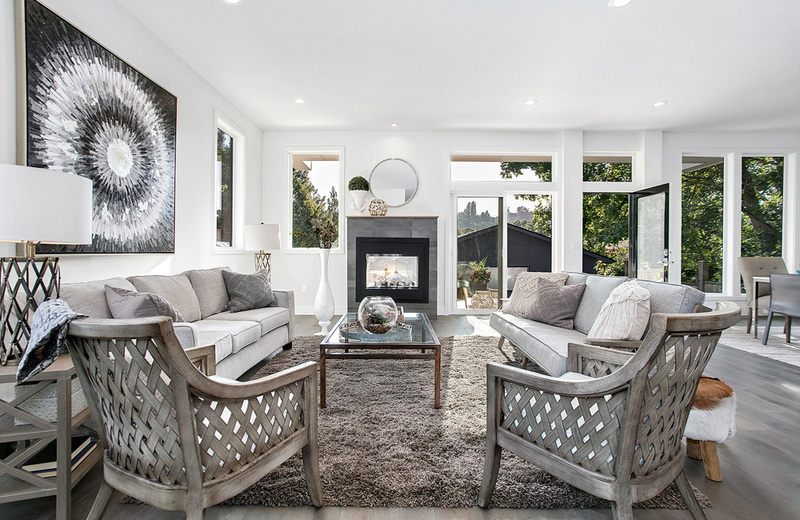 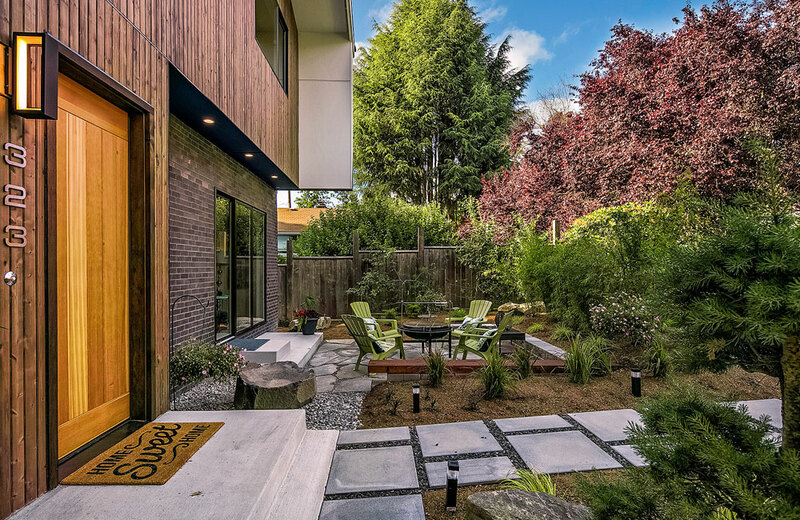 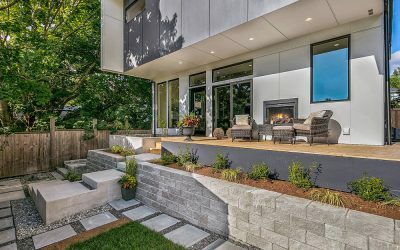 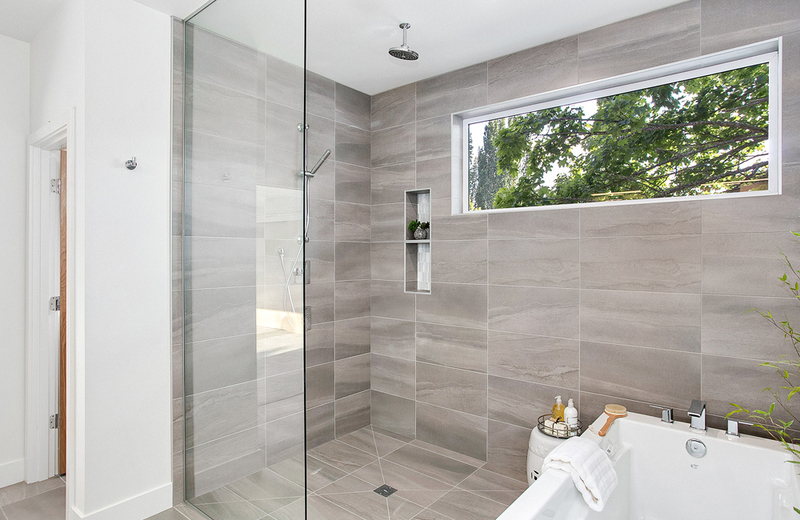 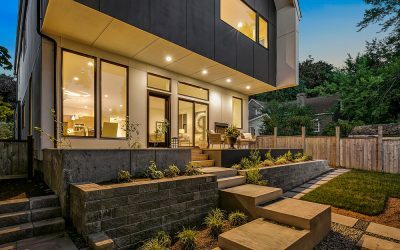 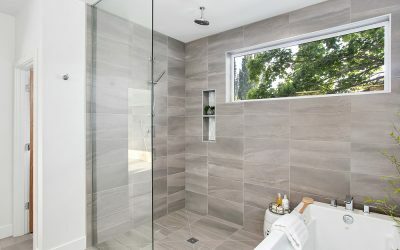 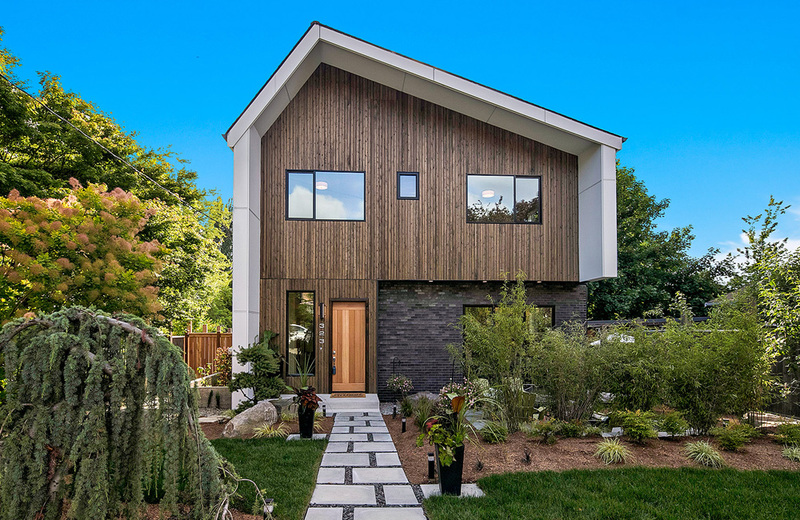 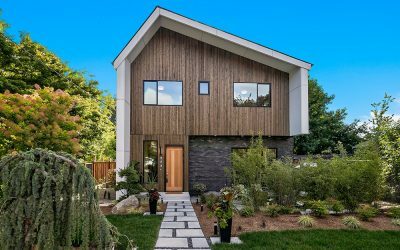 This home was built for those who desire comfort & appreciate living in one of Seattle’s best neighborhoods. 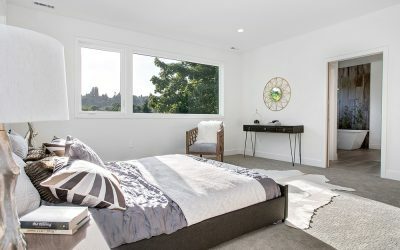 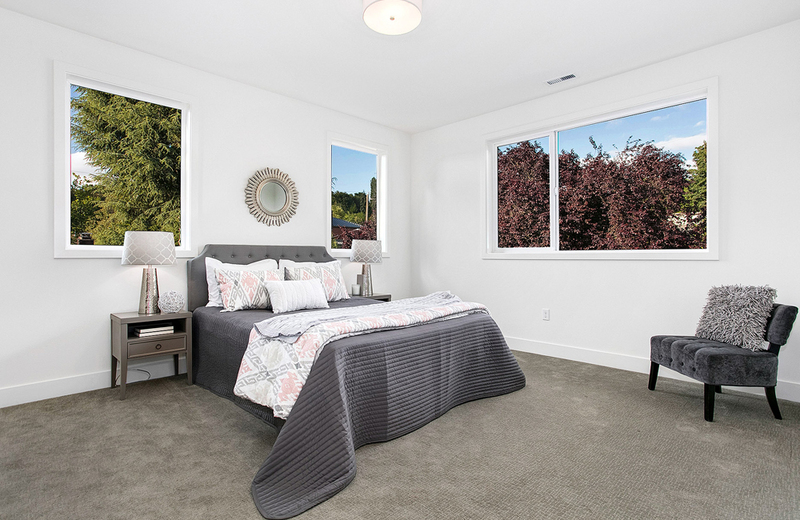 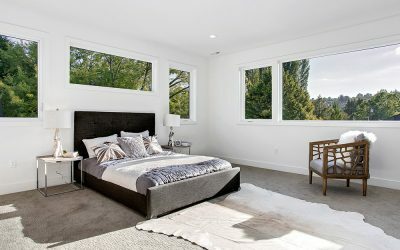 Master Suite provides serene privacy & hillside view. Convenient to Madison Ave Shops, Restaurants & Great Schools. 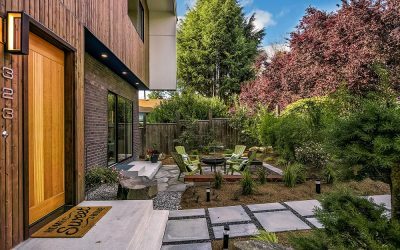 Tucked into the western shores of Lake Washington and just south of Madison Avenue shops and restaurants, Denny Blaine is an urban jewel. 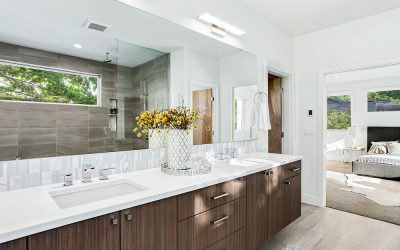 With a mix of family-friendly amenities, lush landscaping, and noteworthy residences—including that of the President of the University of Washington—this lakeside neighborhood is a serene oasis offering parks, shore, and more.